Every year we are excited to offer a line of EFGS spirit wear with t-shirt, hoodie and bibliothèque tote bag. There is something for everyone! 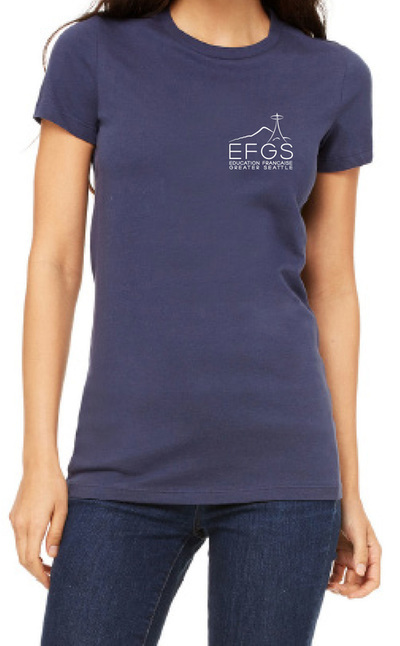 All net proceeds support EFGS programs. 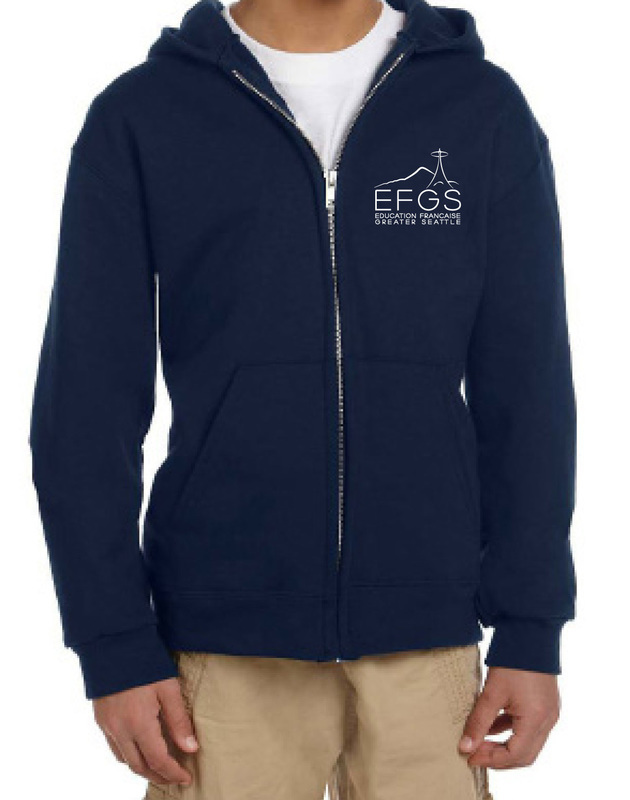 We are getting everything ready for the Fall 2018. Check back in a few weeks!